Grace is a Director and solicitor with over 25 years’ experience in Private Client work in the East Midlands area. Graduating in Law from Sheffield University she trained with a large law firm in Derby. Grace specialises in Inheritance tax planning, Wills, complex and high-value Probate Administration. Grace has a particular interest in Estate Planning using Trusts including setting up Lifetime Trusts. Specialising in Inheritance Tax Grace acts for farming families and business owners as well as many other loyal clients who value her practical and professional approach. 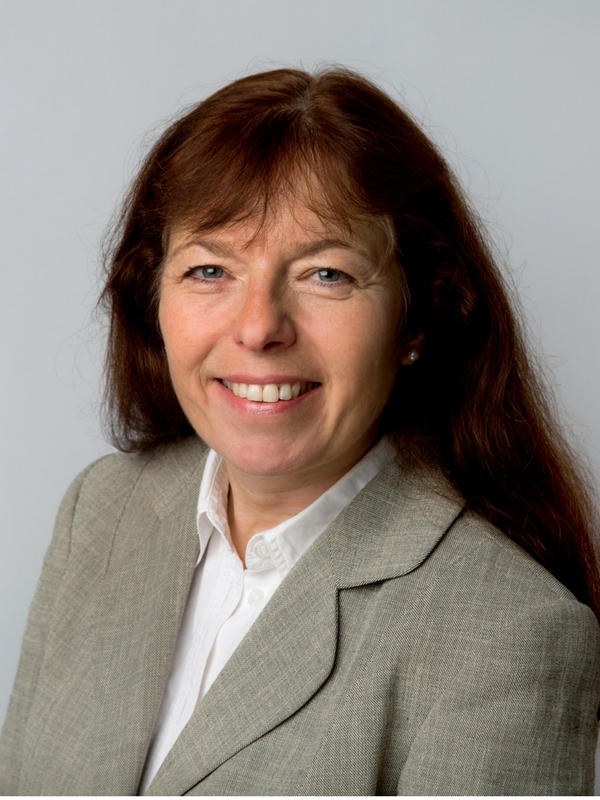 Grace is a Chartered Tax Advisor (CIOT) and a full member of the Society of Trust and Estate Practitioners (STEP). Grace is married with four children and lives in Derbyshire. Most of her spare time is spent with her family and entertaining friends. Grace enjoys walking her Labrador dogs in the local area and the family have been breeding Labradors for the last 6 years. Grace wanted to be a teacher from the age of 5 and her ambition is fulfilled teaching in Sunday School at a church in Derby. Grace gives very good advice in easy to understand language, which was much appreciated by myself and my family. Grace’s knowledge, professionalism and understanding of our specific requirements are second to none. I was very happy with everything and liked the fact that the service I received seemed personal and friendly, whilst very professional. Grace Steele showed a very good understanding of what our needs were. We were extremely pleased with the helpful advice and the overall service provided. Excellent service - follows through. Very approachable. Have already recommended. I was an executor of the Will of one of Grace Steele’s clients who died a few years ago. I was very impressed with her professional knowledge and with her detailed care and attention during the probate period. I decided to ask her to draw up the new Wills of my wife and myself. We are both very satisfied indeed. I have recently moved to you from another local solicitor. I have been highly satisfied with Mr Sinclair and Grace Steele with 100% of work done and information provided. Easy access , prompt appointment , professional attitude and service.